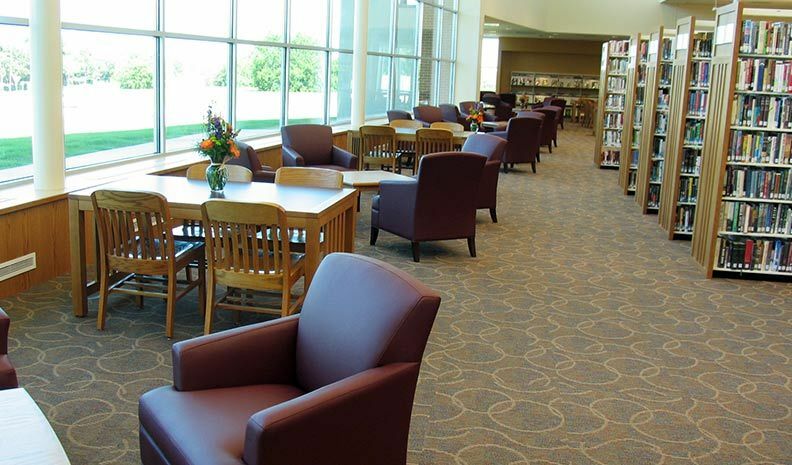 The Haltom City Public Library offers a variety of services to the public. Please contact library staff if you have any further questions about services offered below. 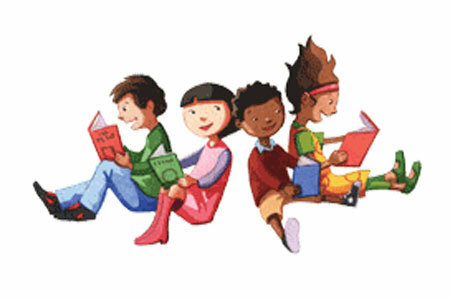 The Haltom City Public Library will be rolling out a new Storytime schedule beginning in January, 2019.. We have added some new storytimes and the times have changed too. All Storytimes listed below are at 10:45 a.m. If you want to talk to the Children’s Librarian please contact Kansas Terry. Join us for a musically driven storytime full of movin’, groovin’ and even some readin’! Open to all ages! Stories, songs and rhymes in both English and Spanish! Perfect for Spanish and non-Spanish speakers of all ages! Lapsit storytime for ages 2 and under focusing on the importance of reading and interacting with your baby to encourage learning from an early age! Do you enjoy a “traditional” storytime with songs, rhymes, and books? Then this storytime is perfect for you! This program is open to children of all ages. Storytime Stars was previously known as Preschool Storytime. We offer local and long distance fax service. Charges are $1.00 per page. The charges apply to both sending and receiving. We do not provide international faxing. Faxes may be sent from the Copy & Print Center during Library business hours. The fax number used is 817-788-1499. GED classes are held on Tuesdays, Wednesdays & Thursdays from 5 - 8:00 p.m. Instructors at the Library location may be reached while class is in session at 817-222-7789. These classes are provided by the Fort Worth Independent School District, free of charge. An orientation is required before starting classes. For other locations & hours call the FWISD Adult Education Center at 817-492-7960. For dates & times at the Tarrant County College, Haltom City NE Campus, please call 817-515-6502. 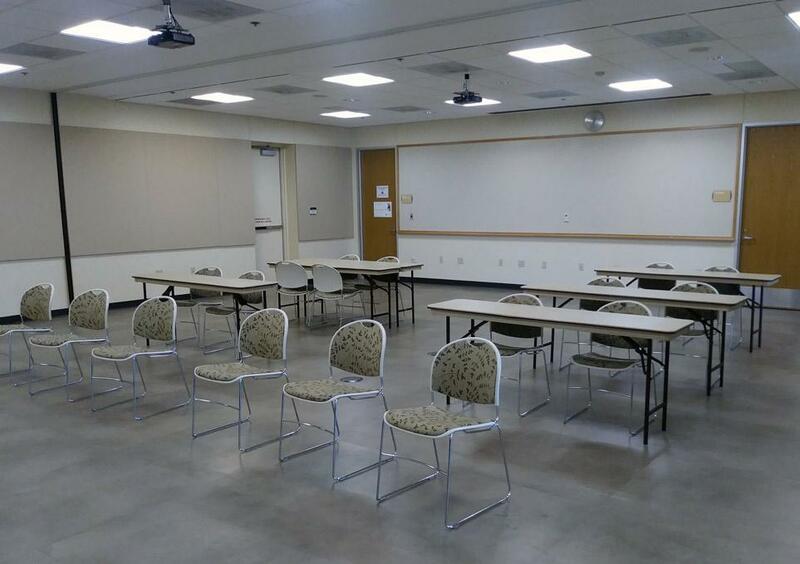 The public meeting rooms are primarily for the use of the Library for conferences, meetings, activities and library programs. Programs sponsored or co-sponsored by the library or other Haltom City departments take precedent over all other programs. 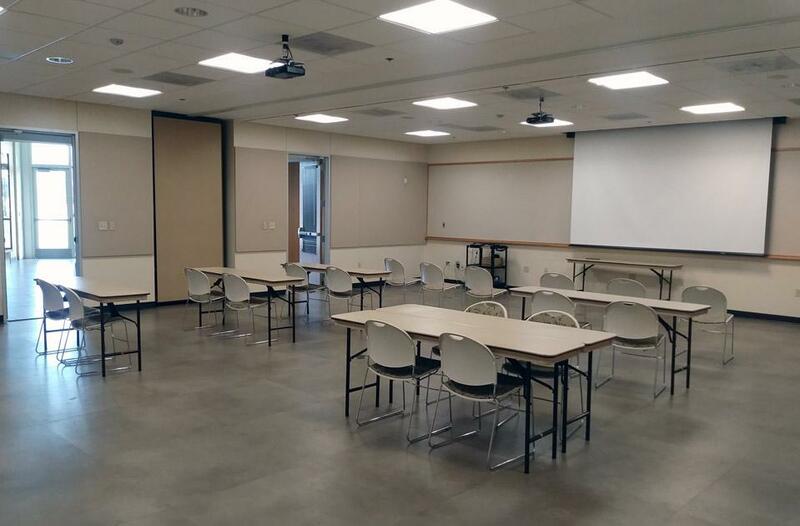 As a service to the community, we also make the meeting rooms available to other local institutions, organizations and groups of civic, cultural and educational nature and individual residents when the rooms are not scheduled for use by the library or other city department. Use of the meeting rooms by these groups or individuals is subject to the usage regulations and charges listed in the policy manual. 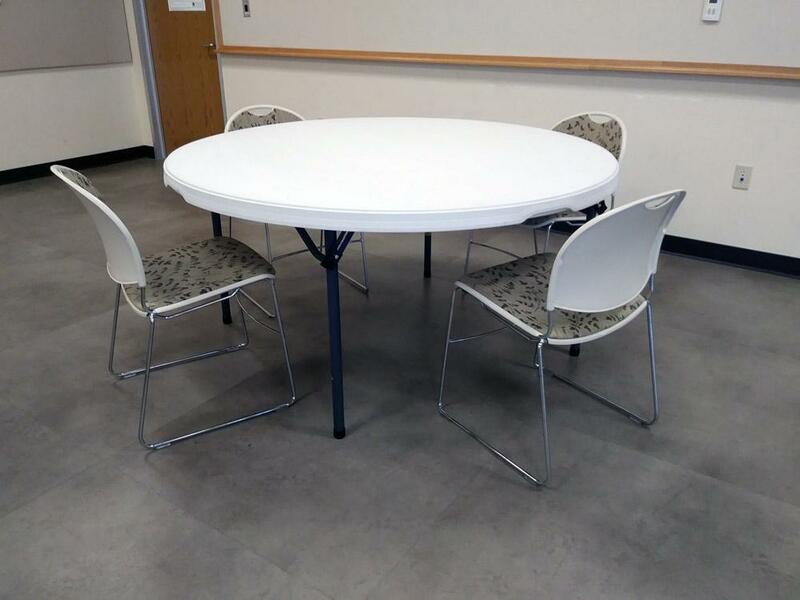 Have a special event in mind...rent a a space at the Haltom City Public Library. Rentals require a minimum of two (2) hours and full payment must be made no later than 14 days before the scheduled date that the reservation is for. 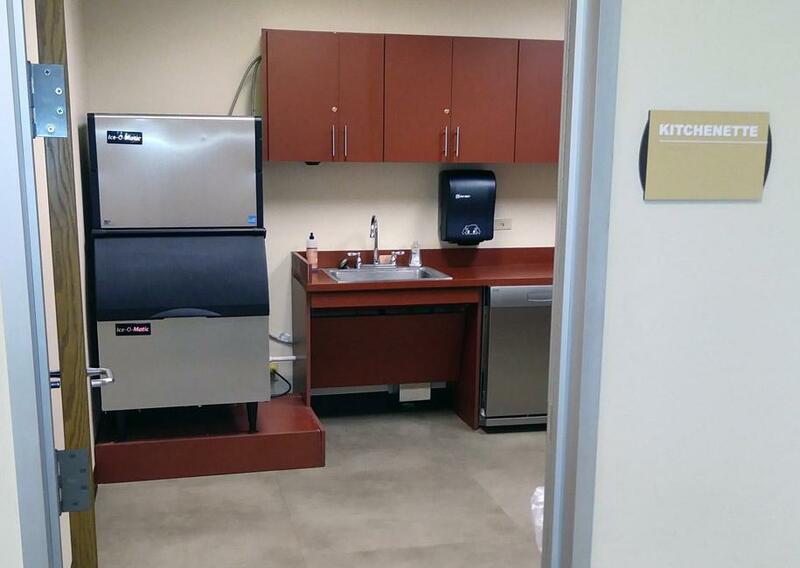 All reservations are subject to cancellation in those instances where the library or other city department requires the room for its purposes. In such cases, we will notify the applicant at least 72 hours prior to the scheduled use. Organizations, groups or individuals who fail to comply with all policies and procedures of the library, who fail to pay assessed fees and charges, who damage equipment or furnishings, or who cause disturbances shall be ineligible for use of the facility in the future. Call our administrative office at 817-222-7790, between 8 a.m. and 5 p.m., Monday - Friday, for more information. 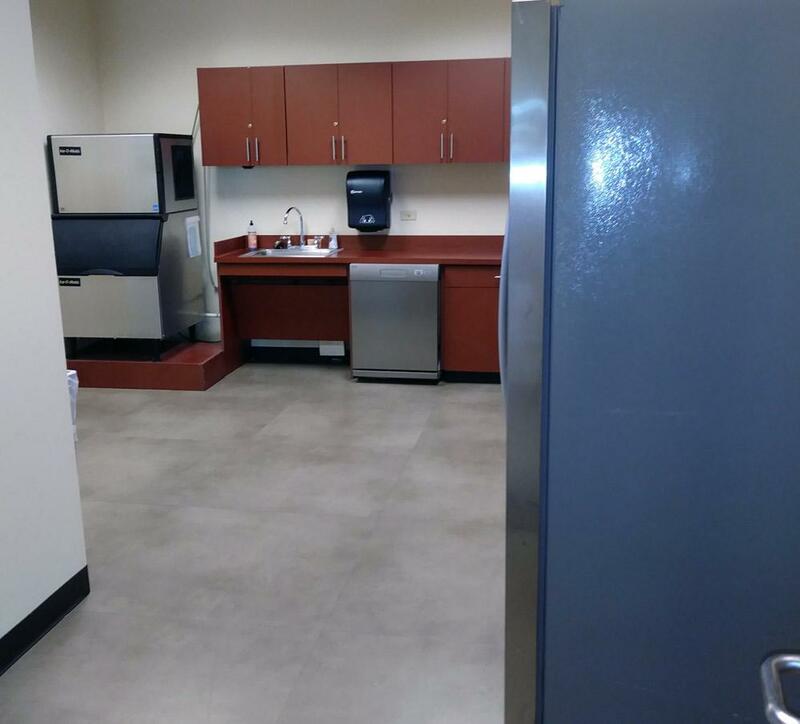 Haltom City Parks & Recreation also rents out rooms and park pavilions. Fees: $6.00 for first signature and $1.00 for each additional signature. The Haltom City Public Library can assist with notary service when the certified Notary Public is available. They are not attorneys and may not help patrons fill out legal forms or offer legal advice. Forms must be brought in unsigned and signed in the notary’s presence.Signers must be present for form to be notarized. Services are only available during the library’s hours of operation. Notary services are offered at the library’s discretion and are not a primary or overriding library responsibility. Patrons desiring notary services should call ahead 817-222-7786 to ensure a notary is available. Service cannot be guaranteed to patrons who do not call ahead. All individuals seeking notarization as well as any known witnesses must provide valid photoidentification issued by the United States government.The identification cannot be expired. Witnesses WILL NOT be provided by the library nor can witnesses be obtained from general library patrons.Witnesses must have personal knowledge of the individual requiring the notarization and witnesses must provide appropriate and valid photo identification.It is the signer’s job to produce witnesses should it be required in court later. Documents in languages other than English may not be notarized nor may a translator be used as notary and signer must be able to communicate directly.If the signer does not speak English they must go to a notary who speaks the same language. Services are not available for deeds, mortgages, wills, living wills, living trusts, codicils, or depositions. Public documents, including birth and death certificates and marriage licenses, may not be notarized.This is called a certified copy and must be obtained by the County Clerk’s Office. We proctor exams free of charge. However, we are unable to proctor exams that require constant observation. To ask questions or arrange an exam please contact Erica Gill, Kansas Terry or Christina Barton. We can help you find information on home and car repair, directions to places, and more. We are trained in how to find and evaluate information so we can help you find useful information faster. We can also help you locate organizations that help with educational, legal, medical, tax, debt and other problems. AARP provides income tax preparation assistance each year from February 1, through April 15. Assistance is by appointment only on Thursdays, from 12:00 to 4:00. We make appointments at the reference desk starting the last week of January. We provide deliveries of books, etc., to residents confined to their homes in a temporary or permanent capacity. Please contact Librarian Allison Long to arrange homebound service. The Haltom City Library lending services apply to books, audiobooks, magazines and movies. All library materials (books, audiobooks, magazines and movies) may be checked out for three weeks. Any item may be renewed twice, unless another individual has placed a reserve on it. Either call the library at 817-222-7785 or go online. Many items are automatically renewed if they are eligible (i.e., there are no blocks, no fines of $5.00 and over and no reserves; two times only). 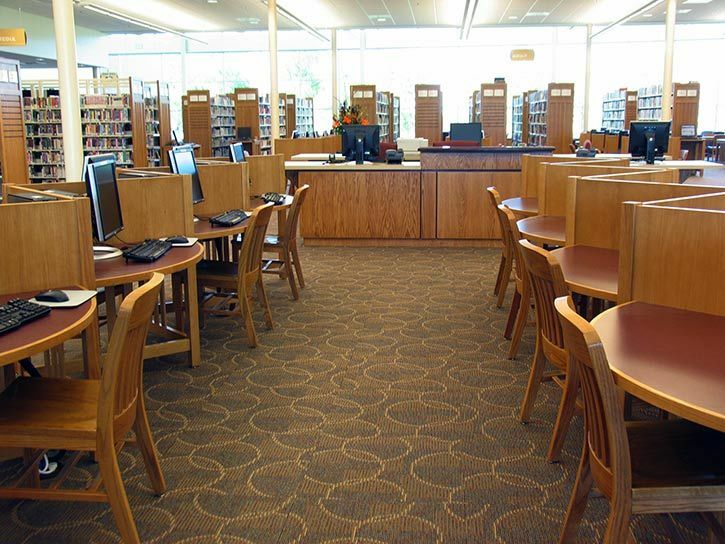 The other MetrOPAC libraries have separate loan periods. Please check your account for due dates. Haltom City residents and business owners qualify for a free library card when they show a photo ID and a proof of residency, such as a valid driver's license, DPS identification card, voter registration card, lease agreement, utility bill, or other identifying document showing a current address. Business owners must show proof of ownership. Cards for children ages 0-17 years require a parent’s or legal guardian’s signature in person. For more information, please phone the Circulation Desk at 817 222-7785. The application for a new library card can be filed in person or online by clicking the “Click Here to Register Now” link. Non-residents living in one of the MetrOPAC cities use their own city’s library card in Haltom City as well. People living outside the MetrOPAC cities may apply for a non-resident card by presenting valid identification and proof of residency. This card is only valid for the Haltom City Public Library. Materials from the MetrOPAC libraries and through interlibrary loan are not available to non-residents. Statewide TexShare cards are available for Haltom City residents. Haltom City does not charge overdue fees. 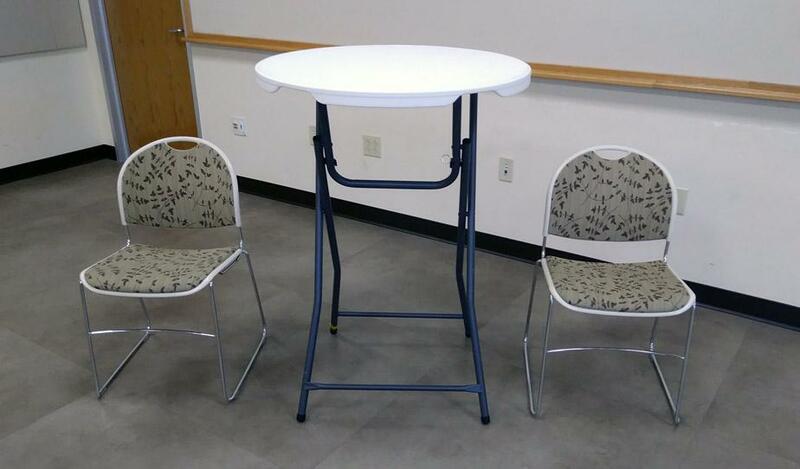 The other MetrOPAC libraries have different charges. If your total fines are over $5, or you have materials overdue, your borrowing privileges may be suspended. Once all fines have been paid and materials have been returned, your privileges will be reinstated. The Haltom City Public Library can accept payments for the other MetrOPAC libraries. Payment by credit card may be made through your account online. The drive through pick-up window (open during business hours only) allows patrons to pick-up reserved materials (books, movies, audios) without leaving the car. Please call first to arrange to pick-up items at the window. The telephone number is 817-222-7786. All library materials can be returned in the drive through book return at any time. Both pick-up and return can be found on the west side of the building. We also receive deliveries from the MetrOPAC libraries five times/week. Books and movies are sent to us by request for our residents to pick up. The rules of the other library must be followed when borrowing their items. We can ask other libraries to send us books and other library material from around the world. If you want something that cannot be found locally, ask us about it. To find out what we can request, check the WorldCat world catalog. A $3.00 charge for postage will be added per item. A variety of resources exist online for residents and patrons. MetrOPAC is the combined catalog for Haltom City, Benbrook, Burleson, Fort Worth, Keller, Richland Hills, and Watauga. Books and movies found in our catalog may be transferred, upon request, to any library in the MetrOPAC system for resident cardholders to pick up at no charge. WorldCat is a combined catalog for the entire world. Participating libraries will, at our request, send books and movies to Haltom City for our cardholders to pick up. Photocopies of newspaper and magazine articles can also be delivered when the issue and page numbers are identified. These are reading recommendations based on your personal interests. Every day, Monday through Friday, you will receive, via email, a five-minute selection from a chapter of a book. By the end of the week, you'll have read 2-3 chapters! Every Monday we start a new book. 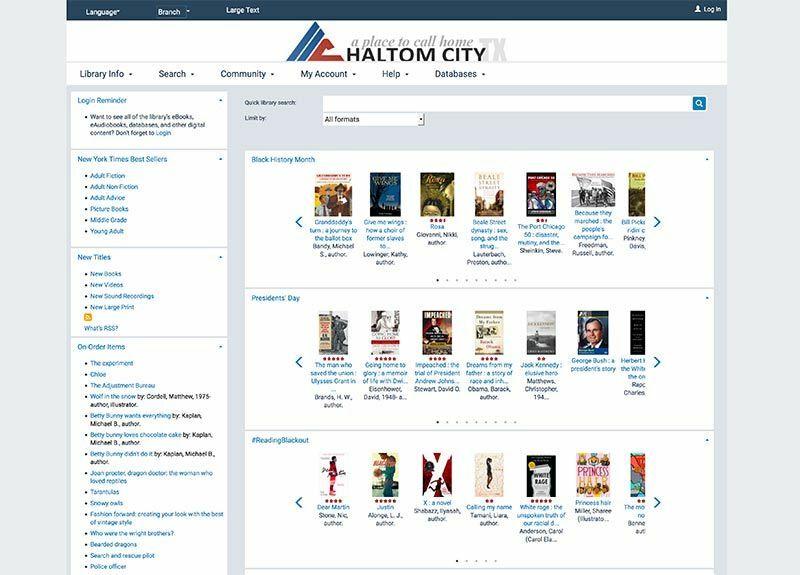 Direct access to the Texas State Library Databases is now available for current Haltom City Public Library card holders. Texas State Library Databases provide access to reliable and authoritative information in varying fields of interest such as genealogy & history, business resources, homework & education, health & medicine, science & technology, books & literature and many more. Various databases are offered with Spanish language content such as EBSCO host en español, Economia y Negocios, Fuente Academica, and MedicLatina. 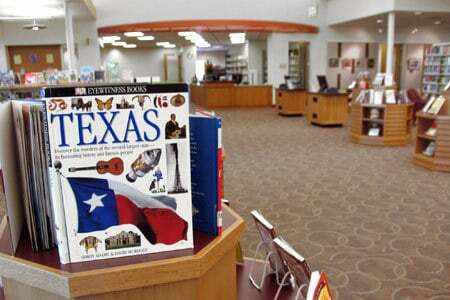 Patrons can now access digital magazines through your Haltom City Public Library. Enjoy complete digital editions of popular magazines (link here), many of which are only available in this format. To access the 84 titles all you need are an email address and an HCPL library card. Titles from OverDrive-powered sites can be enjoyed at your computer plus a wide variety of devices. Public computers with internet access and Microsoft Office are available free of charge. 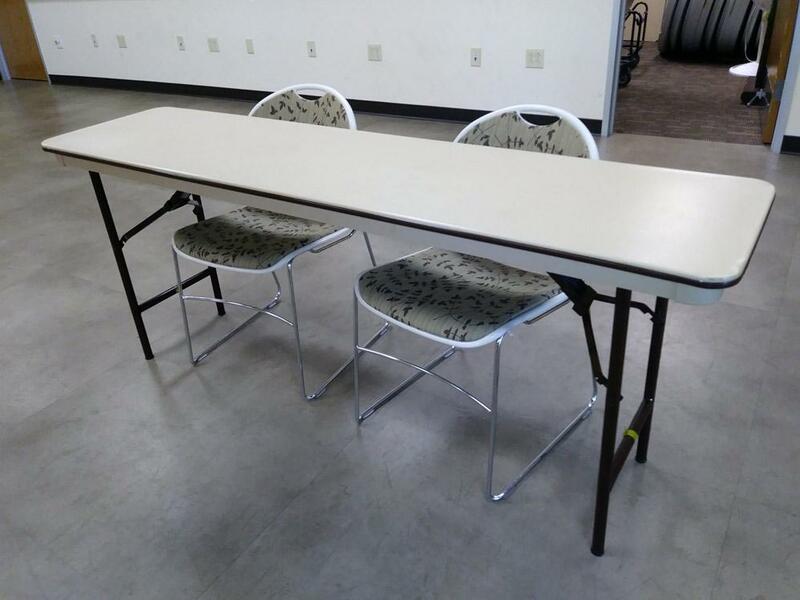 Limited assistance is available, but must be balanced with the needs of our other customers. We charge 10¢ per page for black and white printing and 50¢ per page for color. We also sell CDs for $1.00 each, flash drives for $6.50 and earbuds for $2.00. Free wireless Internet access is available for mobile computing. Printing is not available for wireless computers, but files may be transferred to printing computers by CD, floppy disk, or flash drive. Copyright, child protection, and other laws must be followed.